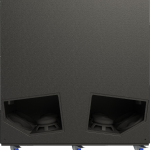 For the staging or touring customer, this means dramatically fewer cabinets and amplifiers to get the desired performance—saving you time and money. 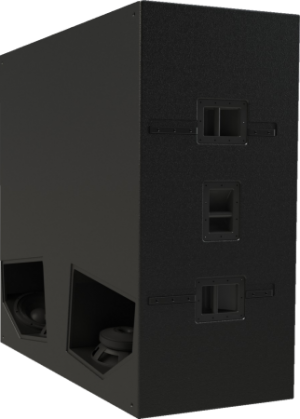 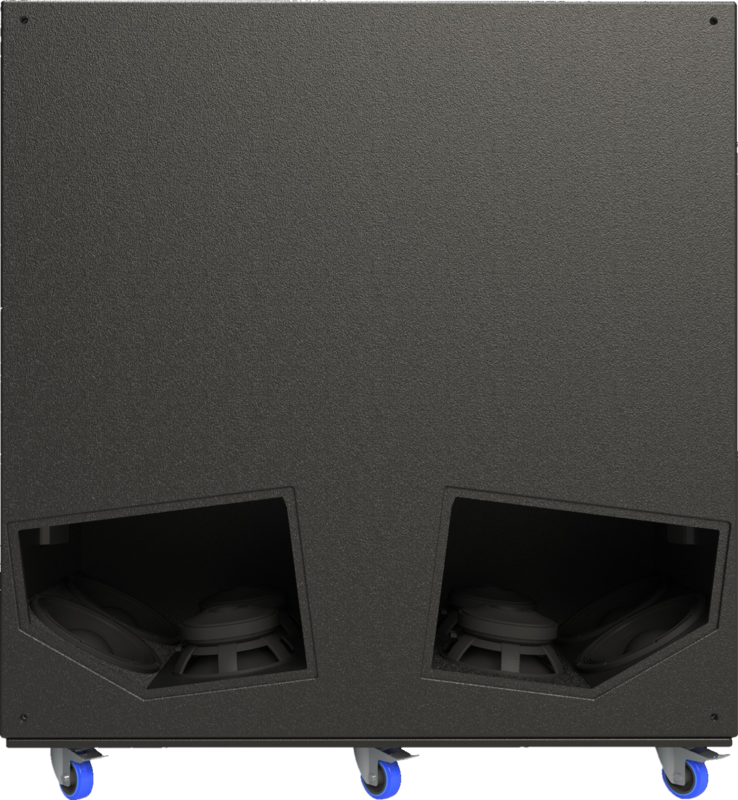 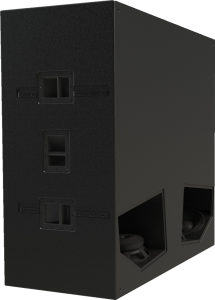 Also known as the “Rock Monster”, the TH812 delivers extremely high sensitivity, low frequency extension, and power handling never before found in a single subwoofer cabinet. 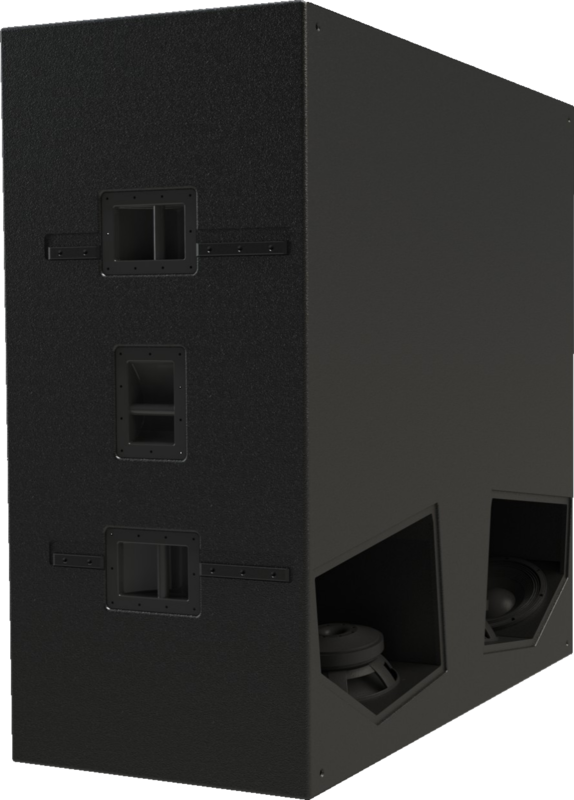 The TH812, when you must have a single sub cabinet that handles 16,000 watts!